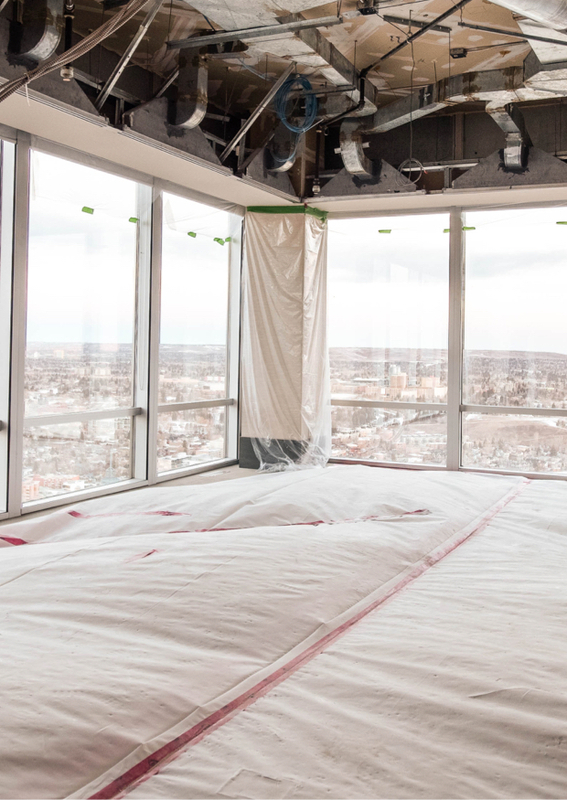 An extensive renovation to an occupied office tower. 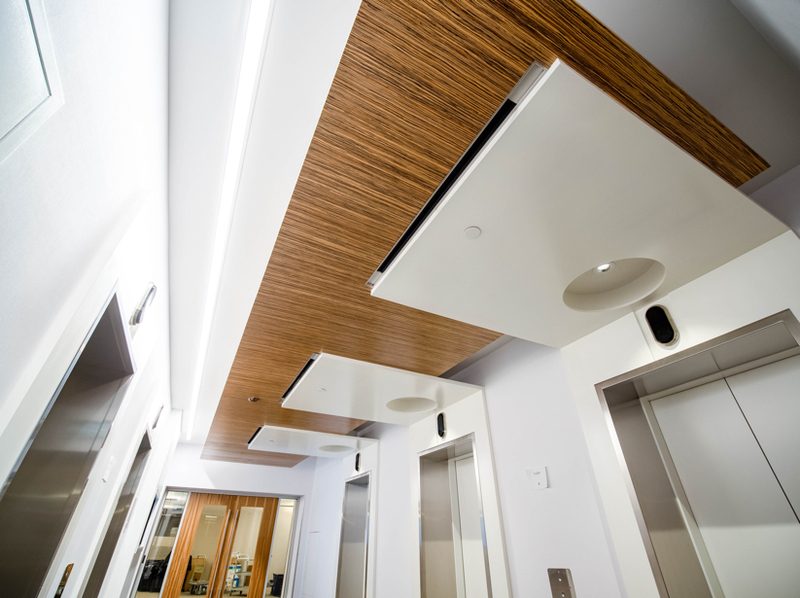 This 32-floor office tower in downtown Calgary features numerous amenities, such as a fitness facility, main floor retail and intricate lobby and communal space. 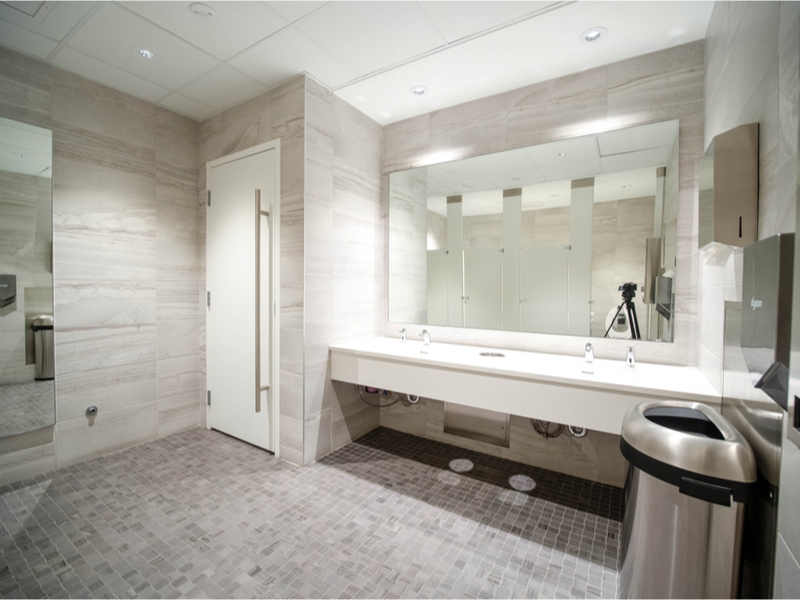 RPC Group was hired to renovate 28 common elevator and lobby areas, 64 washrooms and specific office areas. We worked with the client to find ways to reduce costs while maintaining quality and the vision intact. Working on multiple floors, in public spaces and in an occupied building presented some challenges. We worked with the client to set a flexible schedule, including evenings and weekends, in order to keep disruptions to a minimum. Tell us about who you are and what your vision is. We'll tell you how our team can bring that vision to life.